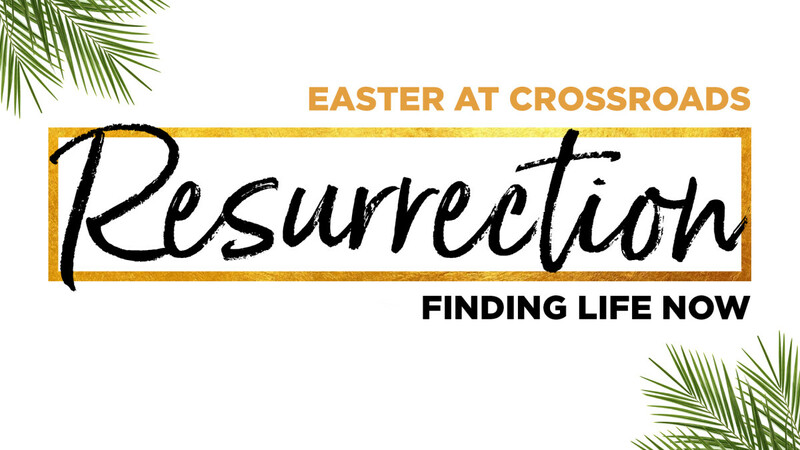 Everyone is welcome as we celebrate the impossible becoming possible this Easter! It's going to be an amazing day as we celebrate Jesus. If you have kids, we will have one of the coolest Easter Egg Hunts they have ever seen. Elementary-aged kids will enjoy an LED egg hunt with lasers and lights and our preschoolers will enjoy a fun egg hunt in their environment.